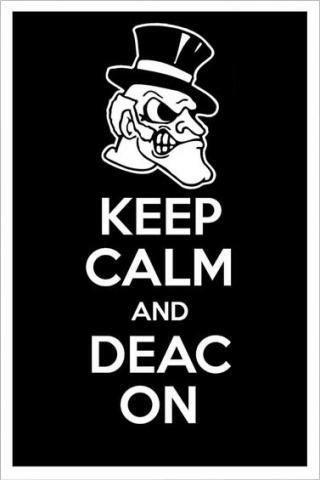 Being a true Wake Forest Demon Deacons fan is a lot of work! With Bye week getting close it’s time for you to take some time with friends and family to say ‘Hello’ to Florida’s Space coast. If you are a true Demon Deacons fan, make sure to be a fan of yourself.